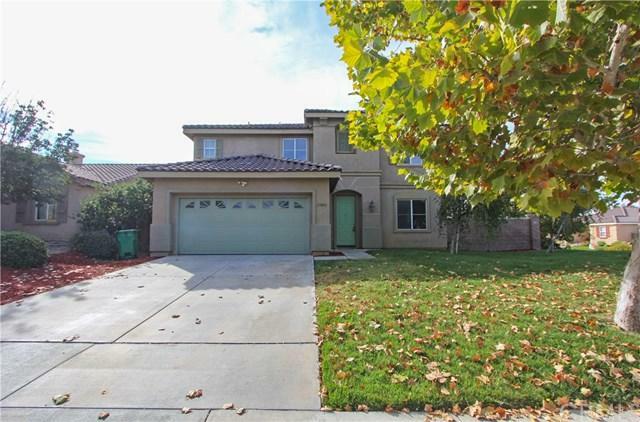 29055 Emerald Circle, Menifee, CA 92584 (#SW18224205) :: Ardent Real Estate Group, Inc. 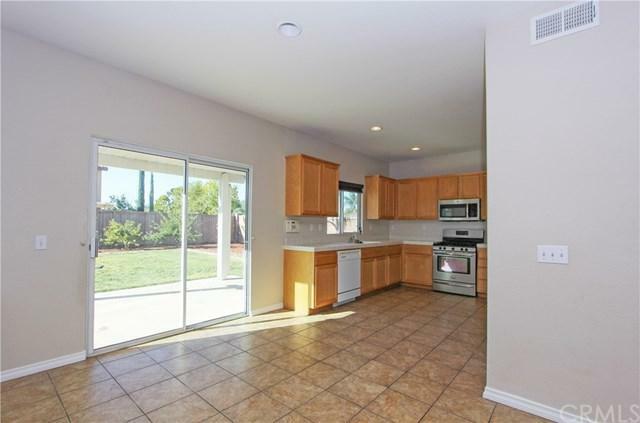 This great rental home is located on the end of a cul-de-sac in a lovely neighborhood. Inside, this home offers upgraded paint, new wood laminate flooring downstairs, a wood burning fireplace in the living room and brand new carpet upstairs. The spacious kitchen has a brand new 2-door stainless steel refrigerator, brand new kitchen range and all other appliances available for added convenience. There are fans in the whole house to keep the house airy and cold without needing much of air conditioning, for reduced cost. The backyard is beautifully landscaped, has lots of fruit trees, palm trees and is perfect for hosting and entertaining friends and families. The house is spacious with 4 bedrooms and 2.5 bathrooms. The master bedroom claims one side of the second story and features a large walk-in closet, soaking tub, and separate enclosed shower. 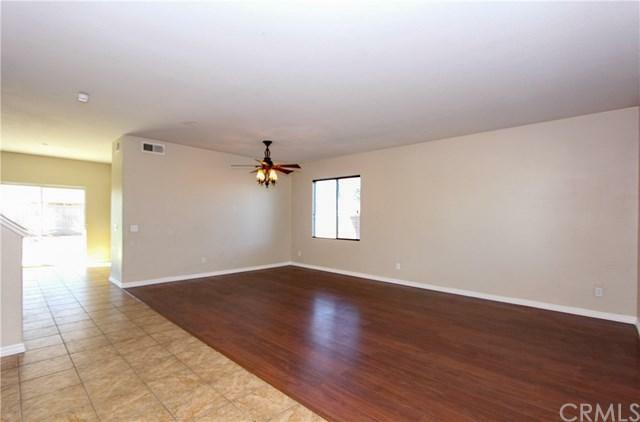 There is a large loft that can be used for office space, entertainment or family use. The laundry room comes with the washer, dryer and is on the second floor for added convenience. 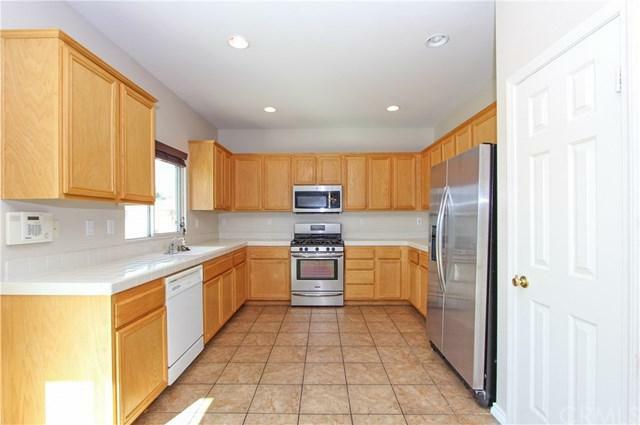 This home is only 3 minutes from the 215 freeway and just minutes from shopping and restaurants. (Cats and small dogs allowed). Sold by Tyson Robinson of Trillion Real Estate.